Join Run 570 and the Mifflinburg Youth Lacrosse Club as they host hundreds of area runners and walkers in their annual Turkey Trot. The event is not officially timed, however, your goal is to beat the celebrity turkey to the finish line. 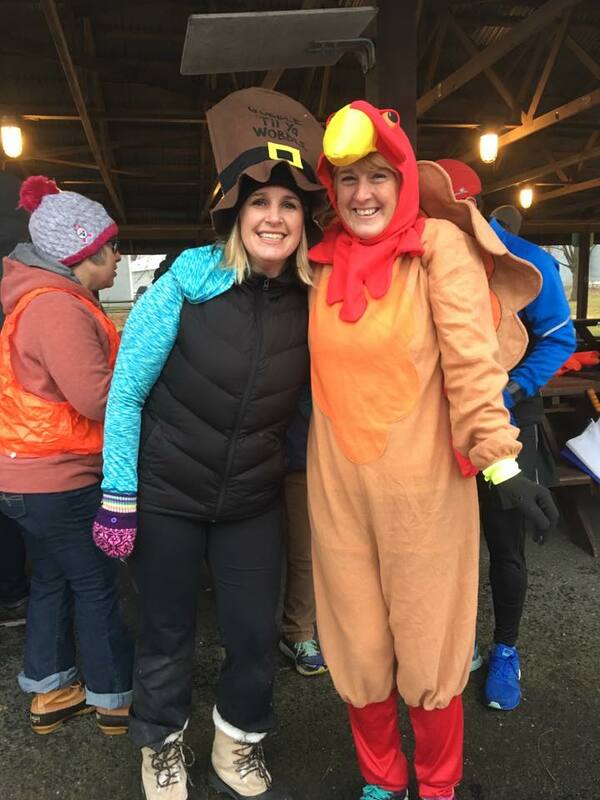 9:45 AM: Kid’s Fun Run —- Kid’s will have an opportunity to race the “tired Turkey” in their fun run! Step 4 – Run, walk and have fun trying to beat the turkey. November 22nd – Race Day! Modified course for 2018 – The course starts/finishes near the Community Pool. Runners will first leave the park by taking a right-hand turn on Park Ave to Thompson. Runners will follow Thompson to 3rd Street and make a right-hand turn. Runners will then get on the Rail Trail and follow the trail to 5th Street. 5th Street (turns into Park) will be followed back through the park – to 8th Street. Runners will then take 8th up to Grand Valley Road for a turn around. The run then finishes in the park. After the race – stick around for coffee and hot chocolate…and judgement free bragging for beating the turkey! Run570 reserves the right to cancel and/or alter the race in the event that natural disaster or other unforeseen circumstance prevents us from holding the race safely as planned. We will make every attempt to hold the event. Any cancellations or changes, will be noted on the home page, race-specific page and on facebook. In the event that a cancellation or change of date or venue is required, we are unable to provide refunds.